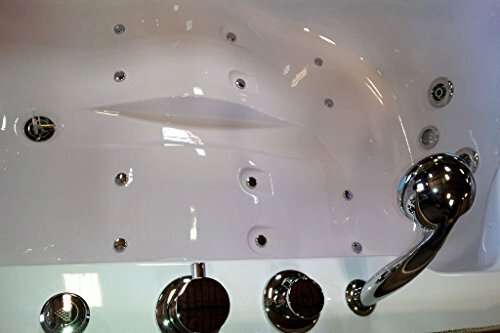 2 Person Indoor Hot Tub Massage Bathtub Hydrotherapy SPA (052A White) | Steam Shower - Bathroom Showers- Infrared Sauna - from SteamShowerDealer.com | SteamShowerDealer is your #1 source to buy designer and comfortable steam showers, steam spas and Infrared Saunas and accessories at discounted prices. 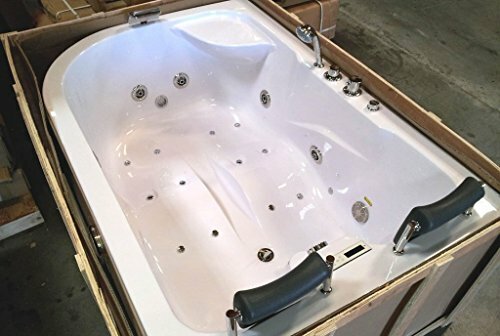 This newly designed indoor hot tub will add a up to date look to any toilet! 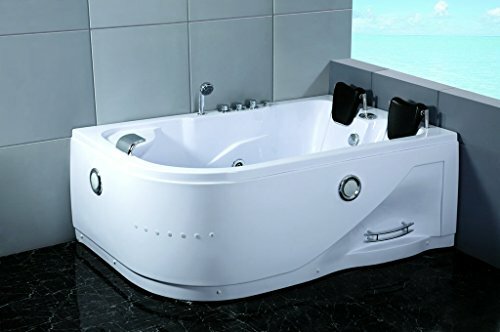 It is a great investment for any home. 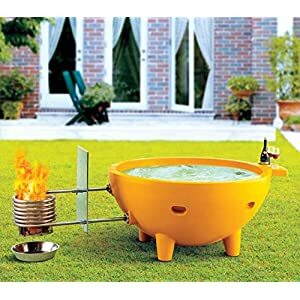 These are one hundred% fully upgraded with all conceivable options. 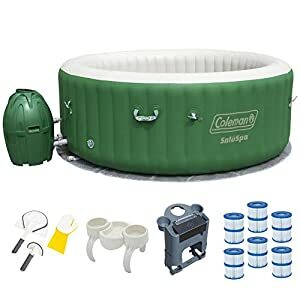 Specs: Model 052A – Water Jet Pump included + 6 Adjustable Massage Jets + 6 Robust Back Jets (1.0HP,750W water pump with CCC,CE certificates) – Air Bubble Pump + switch included = 13 Air Bubble Jets with 250W pump – Hand Held Shower Wand included – Soft Padded Water-proof Pillows included – In-built In-Line Heater to deal with hot water temp – Ozone water cleaner included (to kill any mold, viruses, bacteria from forming) – Adjustable Tap included – Underwater LED Lighting fixtures included (12v DC power saving) – Deluxe Computerized LCD screen keep an eye on panel included (there are a couple of to be had but we install the best quality to be had with LCD screen and entire purposes) There’s a very prime quality remote keep an eye on which comes with this, which lets you easily adjust the settings. 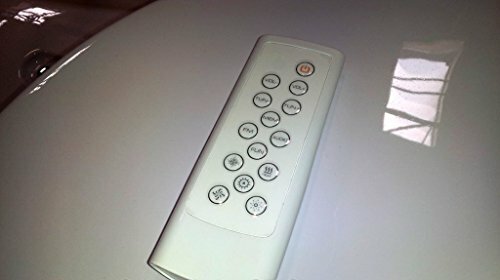 (Usually $one hundred more, that is included) – Remote controller included to keep an eye on jets, radio, and other purposes! 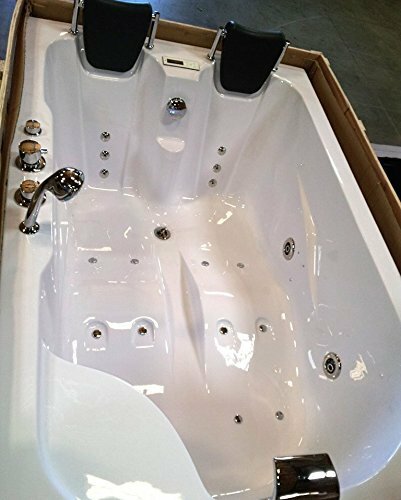 – Water Level Sensor included – FM Radio with Speakers included – Dimensions: 71″ length x 47″ width x 26″ height overall. 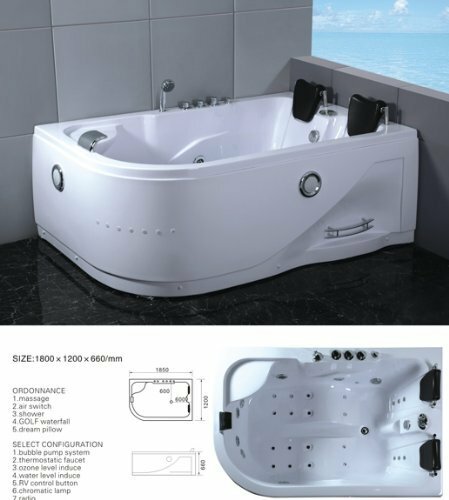 (Inner tub size is: 60″ length x 38″ width) (Bottom flat a part of the bathtub is 51″ x 35″ wide) – Power Necessities: 110v, 60hz (same old US power). 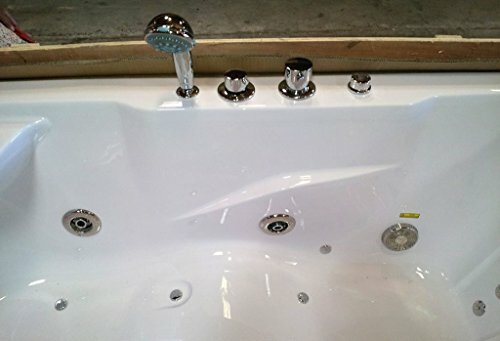 – Weight: 242 lbs – Materials: Acrylic and ABS compound subject matter with 3 layers glass fiber reinforcement with stainless-steel frame – Certifications: CE,ISO9001 – Includes full 5 year warranty on tub structure, and 1 year warranty on electrical. 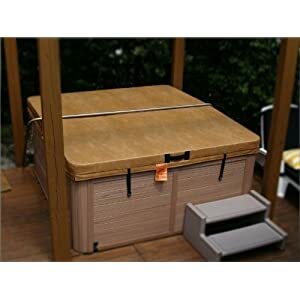 Dimensions: 71″ length x 47″ width x 26″ height overall. 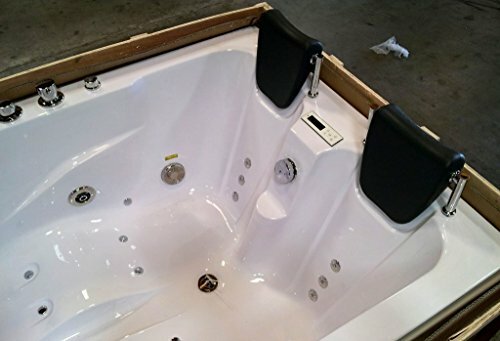 (Inner tub size is: 60″ length x 38″ width). Ships LTL freight curbside. Telephone # required before we will ship.